WE ARE A CREATIVE DIGITAL AGENCY, BASED IN NICE. Nous restons à votre disposition pour vous accompagner dans votre projet de création d’application mobile (hébergement, mise en ligne sur Apple Store et Play Store). We remain at your disposal to support you in your project of creation of mobile application (hosting, posting on Apple Store and Play Store). Mme Rachel Joulia-Helou a une expertise en web et projets digitaux, et collabore avec plusieurs experts web pour répondre aux besoins de ses clients. Vous pouvez d’ailleurs consulter l’application « Club Amilcar » et tous les sites du Club Amilcar, réalisés par Mme Joulia. Rachel Joulia-Helou has expertise in web and digital projects, and collaborates with several web experts to meet the needs of her clients. 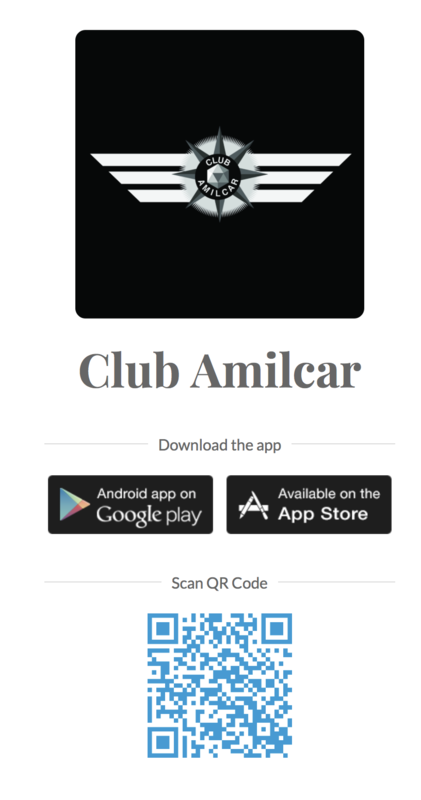 You can also consult the application « Club Amilcar » and all the sites of the Club Amilcar, made by Ms. Joulia. Nous valorisons l’entreprenariat, les entreprises et les marques innovantes, les projets high tech et digitaux. Nous proposons de construire un plan de communication global pour nos entreprises, de créer des sites internets et applications mobiles, tous supports de communication (flyers, logos, brochures, catalogues, magazines, etc. ), et nous organisons des évènements sur mesure. « L’Agence Médiane » collabore avec des marques innovantes. Nous sommes passionés par le « Brand Developpement ». 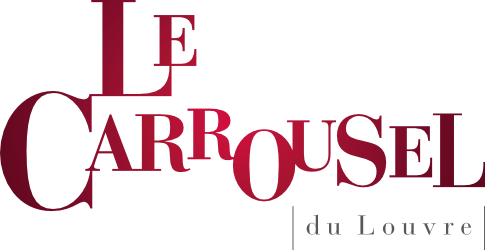 Nous mettons en avant le savoir faire des marques avec une étude complète en communication et digital. Nous aimons les challenges, le résultat et la performance. C’est pourquoi, nous vous proposons des campagnes pour développer votre activité avec un réel souci de retour sur investissement, sur le long terme. Nous sommes motivés par l’envie de bien faire et surtout avec un besoin d’excellence. We value entrepreneurship, innovative companies and brands, high tech and digital projects. We propose to build a global communication plan for our companies, to create websites and mobile applications, all communication media (flyers, logos, brochures, catalogs, magazines, etc. ), and we organize tailor-made events . « L’Agence Médiane » collaborates with innovative brands. We are passionate about « Brand Development ». We put forward the expertise of brands. We like the challenges, the result and the performance. We are motivated by the desire to do well and especially with a need for excellence. We come up with ideas to create the best campaigns for your communication supports and plan, and to improve your business, with a return on investment (ROI) over the long term. L’Agence Médiane et son club d’affaires « Club Amilcar » soutient le projet Fashion Revolution. L’idée du projet FASHION REVOLUTION est de sensibiliser le public slovaque et tchèque aux abus sexuels sur enfants dans l’industrie de la mode dans les pays du Moyen et Extrême-Orient, dans des conditions inhumaines. The Agence Mediane and its business club « Club Amilcar » supports the Fashion Revolution project. The idea behind project FASHION REVOLUTION is to increase public awareness in Slovakia and Czech Republic on the subject of child abuse in the fashion industry in countries of Middle and Far East while working in inhuman conditions. Our company would like to help children who live in such a difficult situations. We joined with the Czech and Slovak Republic the worldwide campaign named FASHION REVOLUTION, which aims to get into the public awareness this current world problem. The goal of the campaign is to support domestic manufacturers in Slovakia and Czech Republic in the clothing sector. We want to point out that products manufactured in our country give a guarantee of product creation in human conditions and by its purchasing we support people who responsibly educate the next generation. Finally, the collected funds will support young talented artists and fashion designers from Slovakia and Czech Republic in the form of support and development of their creativity by funding their projects etc. Symbol of JITKA KLETT for FASHION REVOLUTION is perfume Fashion Revolution and memory games. These can be purchased in projects organized by Citizens association of Jitka Klett or Endowment fund of Jitka Klett, also at points of sale of the fashion brand JITKA KLETT PRG all around the world and in fashion studios of Jitka Klett in Košice and Prague. Money collected from the sale of perfumes are used to achieve the above mentioned objectives.